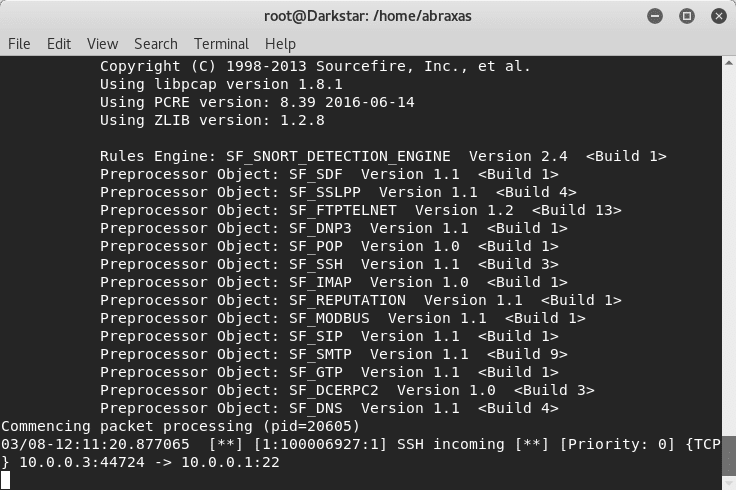 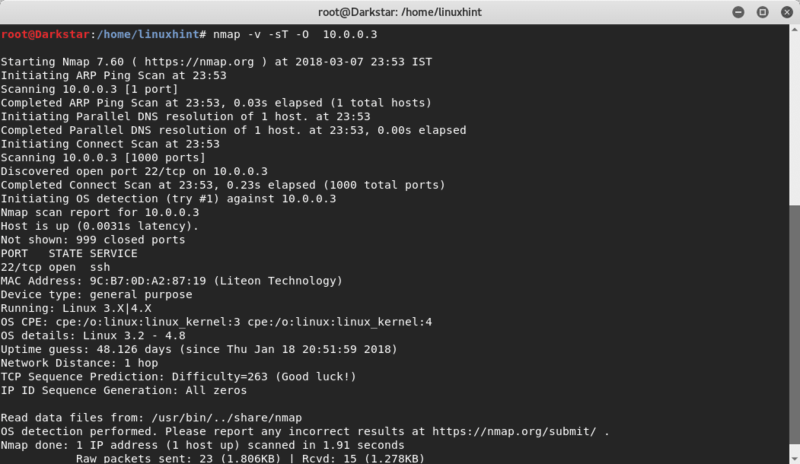 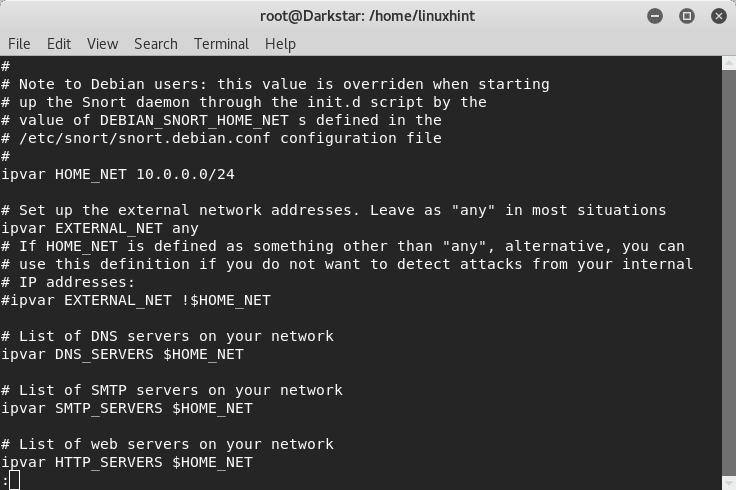 Snort is an open source Intrusion Detection System that you can use on your Linux systems. 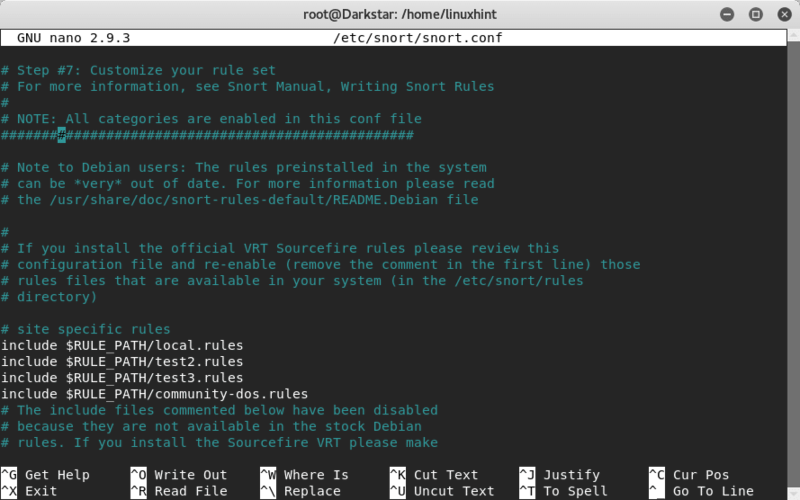 This tutorial will go over basic configuration of Snort IDS and teach you how to create rules to detect different types of activities on the system. Snort’s NIDS mode works based on rules specified in the /etc/snort/snort.conf file. 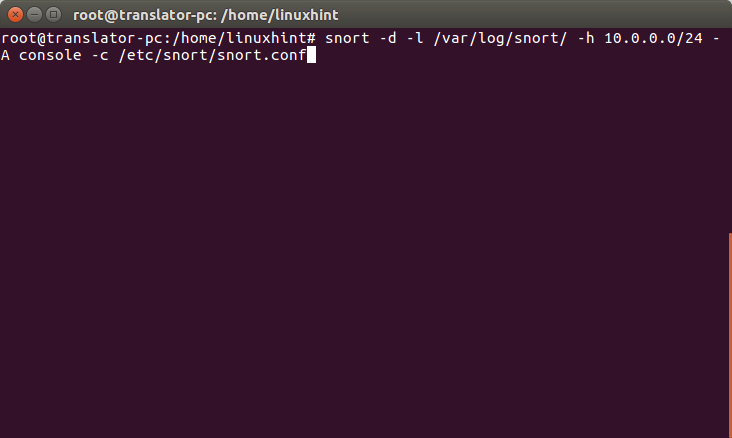 This rule instructs snort to alert about TCP connections on port 20034 transmitting to any source in a external network. 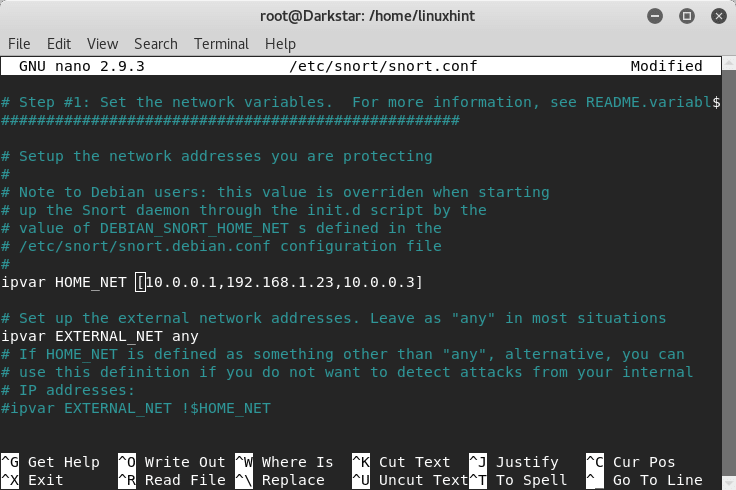 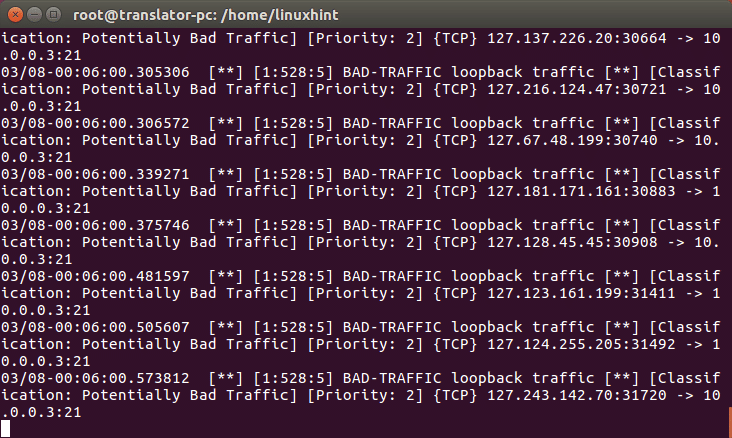 We are telling Snort to alert about any tcp connection from any external source to our ssh port (in this case the default port) including the text message “SSH INCOMING”, where stateless instructs Snort to ignore the connection’s state. 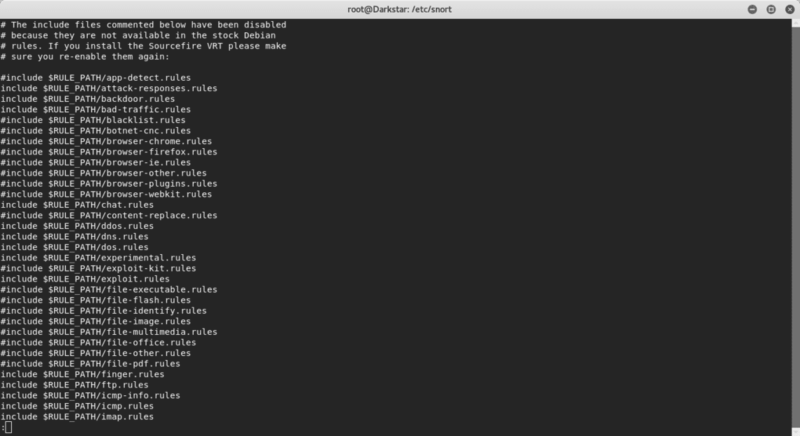 Instead of “yourrule.rules”, set your file name, in my case it was test3.rules. 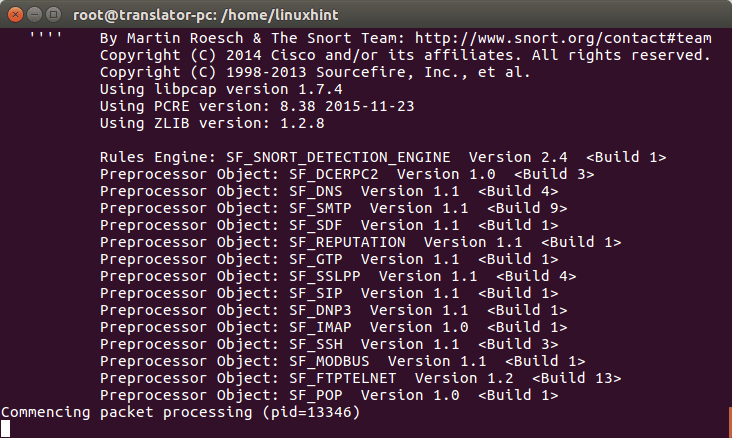 Once it is done run Snort again and see what happens. 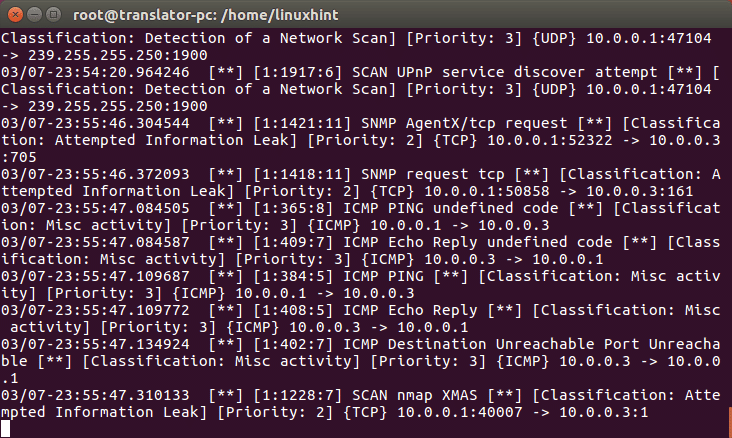 You can see that SSH incoming was detected. 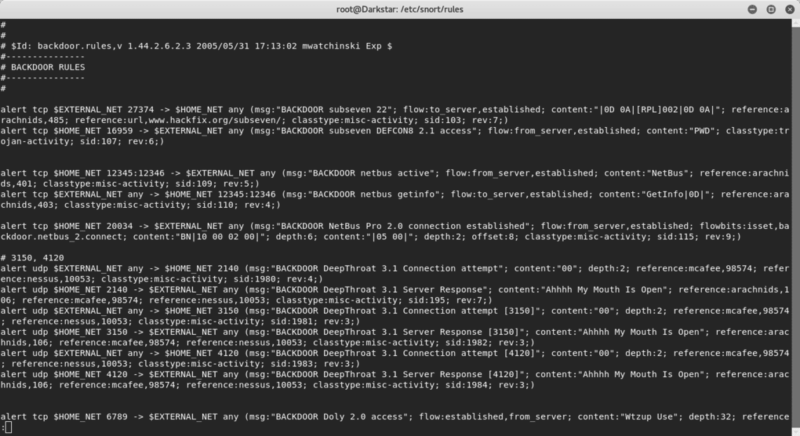 With this lesson I hope you know how to make basic rules and use them for detecting activity on a system.